HomeBlogRSS Ground wishes you Happy Thanksgiving! RSS Ground wishes you Happy Thanksgiving! 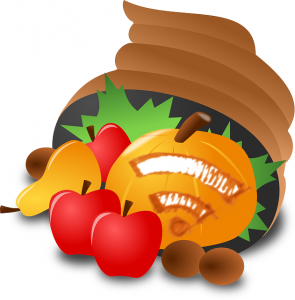 We would like to use the opportunity of a Thanksgiving holiday to express our gratitude of being with us all that long by adding two new generators to our RSS tools collection.